Chris's family moved to Clearwater Beach in the 1950’s from New York. He was born in 1962 and except for a six-year tour of duty in the United States Air Force he has always lived in the Clearwater/Tampa Bay area. During this time, there were many changes on Florida’s west coast. Chris has watched the transformation of crushed seashell and sand roads of Clearwater Beach and the quiet rural counties of Pasco both grow into the sprawling urbanizations they are today. After serving his country, Chris became an information technology senior manager in a Fortune 500 company designing and implementing major computer applications and systems. He was then recruited by a major consulting firm to design and implement major computer systems for large corporations such as the Home Shopping Network and others where he also manage large development teams. Chris applied his vast corporate experience to the real estate industry in 2003 and has become a prominent and top selling agent in the areas he specializes. Expert in negotiations, Chris is able to quickly realize unique solutions to obstacles preventing a sale. His proven and successful marketing strategy finds buyers for his listings by placing a seller's home in front of the widest audience possible! Chris is also an expert in rental property management. 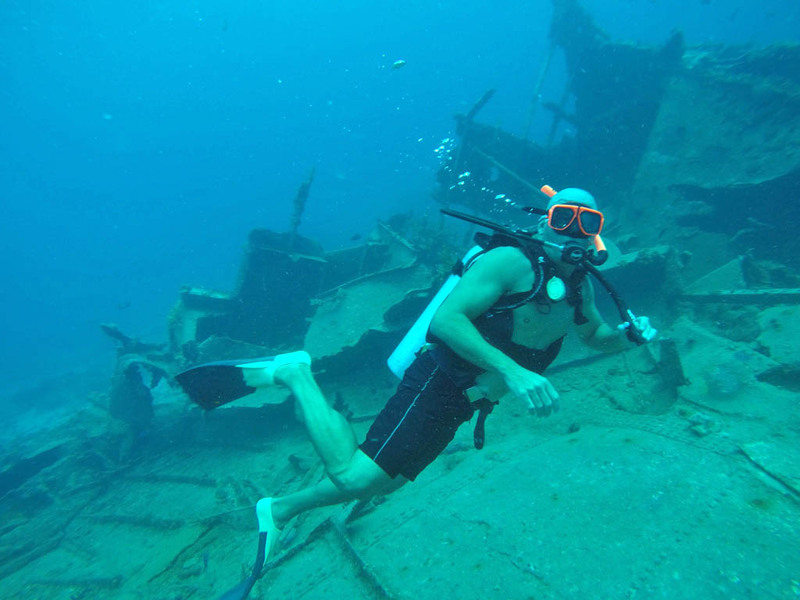 Chris is an avid boater, sailor, SCUBA diver, and angler. Growing up on Clearwater Beach provided an amazing and fun childhood and he cherishes his memories as a young boy waking up on warm summer mornings and walking to the piers and jetties where he'd skin dive and pull stone crabs out of their crevices for breakfast. He started sailing prams at the age of eight and quickly advanced to larger boats. As an adult he has sailed the Florida coast from the panhandle to down south and the Dry Tortugas. He has SCUBA dived the waters of several countries and tropical islands. Chris states his greatest and most proud achievement is his two sons. Both sons are currently in college. His eldest son, Chance, was recruited to play football with USF and later wisely decided to focus solely on his degree in Information Technology. His son, Andre, was dual enrolled in high school taking college courses and graduated high school a year early. He is seeking a degree in the medical field and will obtain his Associate Register Nurse degree in 2019 then finish his Bachelors degree at USF. Chuck was raised on Clearwater Beach giving him native knowledge of Florida and its west coast. 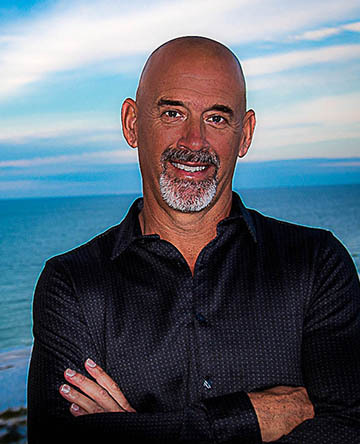 He has been an active Realtor for several years specializing in West Pasco county homes. Chuck's clients regularly write rave reviews on his professionalism, kind nature, and no pressure sales approach. Chuck has also been a professional musician since he was 16 years old and has become an industry staple playing bass, vocals, keyboards, guitar and many other instruments. He has produced several albums and has been a featured artist on many artist's labels. Chuck knew he wanted to be a musician at the age of six when he saw the Beatles on the Ed Sullivan Show. When he reached his early teens he started to play upright bass and was influenced by Fusion jazz and Progressive Rock. 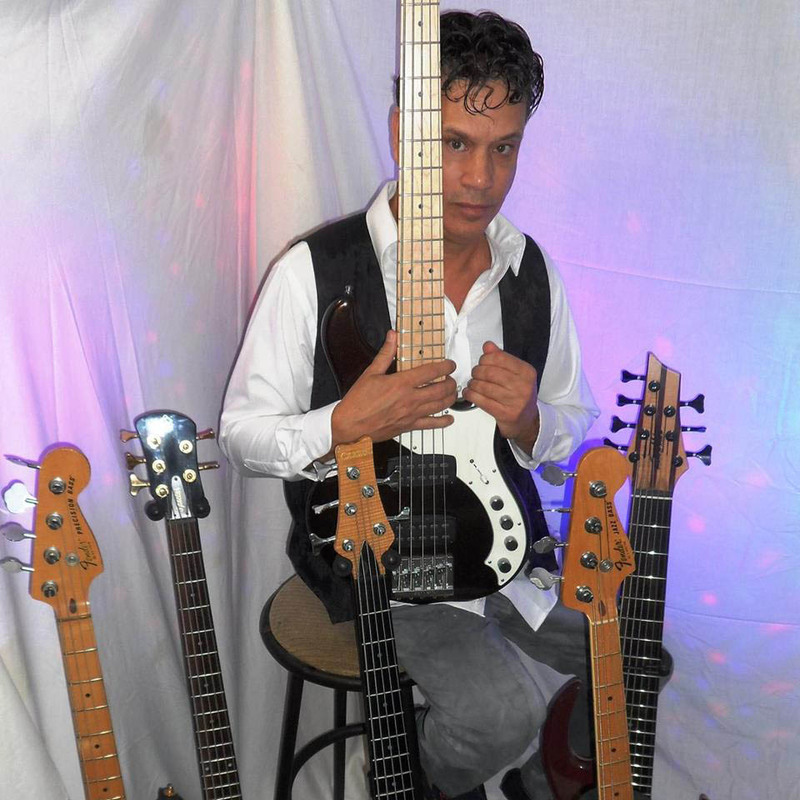 Chuck started to play electric bass in an original rock band and then in the 1980's he founded a very successful Top-40/Dance band that toured the country. 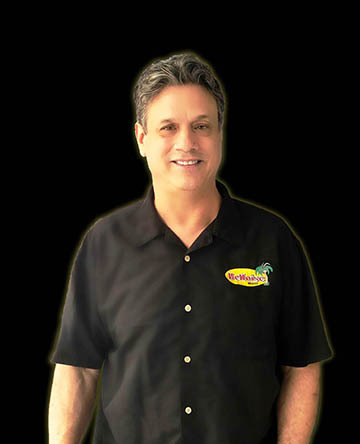 Chuck has a very respected reputation among music agents, fellow professional musicians, and throughout the entire music entertainment industry. Chuck is married to the very talented and beautiful singer-musician and registered nurse, Kelly, and has three children, Paul, Kelsey, and Kamryn. The two daughters share their parent's musical and vocal talents. When Kelsey is not singing or playing with her hybrid wolf, Yard, she is serving as a deputy sheriff. Kamryn has performed in several major venues including singing the national anthem at Major League Baseball games and with the Grammy Project. 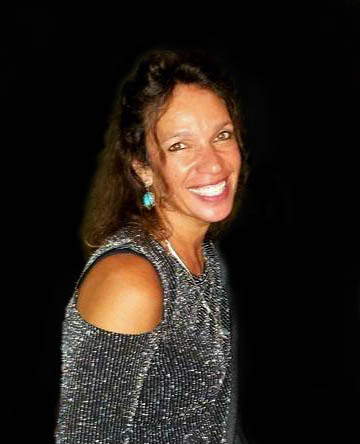 Traci currently resides in both Washington DC and Clearwater Florida. She grew up the daughter of a distinguished foreign service officer who met her Irish mother in Paris. His career afforded travels all over the world and her schooling in several continents including the Phillipines, Africa, South America, Russia, and the Dominican Republic. Having to learn and speak five languages afforded her the opportunity to meet and love people of all cultures. 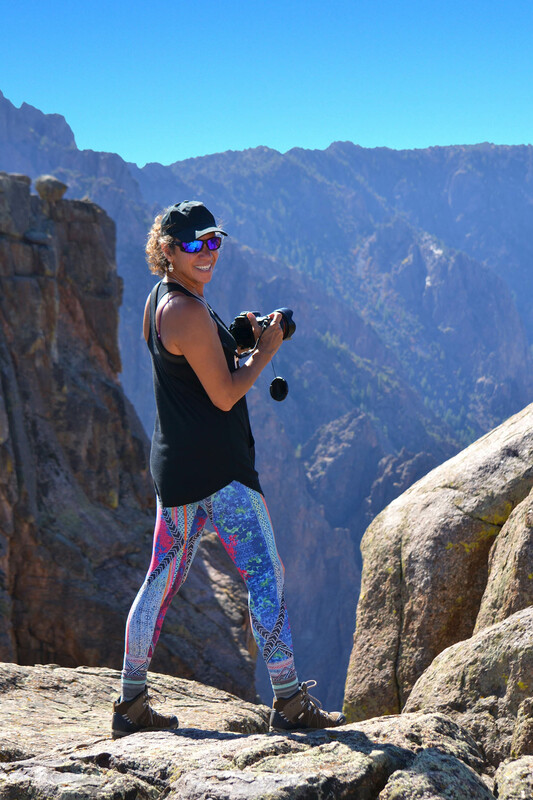 After her international education, Traci returned to the United States and worked in the business field of accounting and administration. Yearning to find a career where she was on the move and continue to meet wonderful interesting people, she chose Real Estate. Traci has been a Real Estate professional since 1990. She currently has sales licenses in Virginia and Washington DC. She has sold, leased, and property managed for Long and Foster, Century 21, Brian Logan R.E., and PenFed Realty where she managed an office and 200 properties throughout the metropolitan area. During that time she also invested, renovated, flipped, and currently leases and manages her own properties in DC, VA, MD and Florida. Traci is surrounded by her family including her father, brother, nephew, and a huge extended family. She is very close with her international friends she has met during her travels over the decades and cherishes her regular reunions with them in gatherings around the world and in the United States.